Reference: Aaron Renner Kwittken, 'Planning proactive corporate environmental communications', Public Relations Journal (April 1994), p. 27. 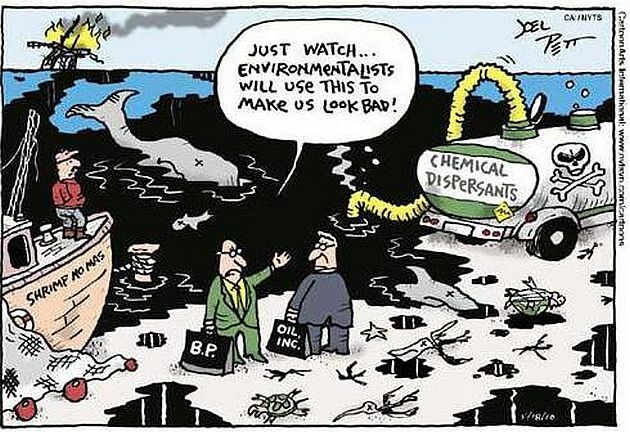 There really are no solid solutions to many environmental problems other than ceasing to partake in the activity that causes the environmental hazard. 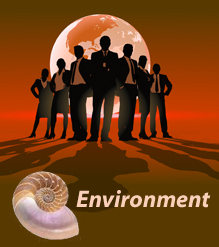 Therefore, the key to devising successful solution ideas, is to show that your client cares about the environmental issue at hand. Reference: 'Research Group says some Green Marketers are only Pretending', Marketing News, Vol. 26, No. 2 (1992), p. 3. 3M is perhaps one of the most successful companies when it comes to attaining a green image. Although it is the 13th worst US corporation when it comes to emissions of toxic chemicals into the environment, the name 3M is almost synonymous with the idea of pollution prevention through its much publicised 3P (Pollution Prevention Pays) scheme. Indeed 3M’s 3P program, implemented in the 1970s by two engineers and an ‘environmental communications specialist,’ has saved $500 million for a very small monetary expenditure, earned a Silver Anvil Award from the Public Relations Society of America, brought much welcome media publicity and helped “soften regulatory attitudes toward the industry”.